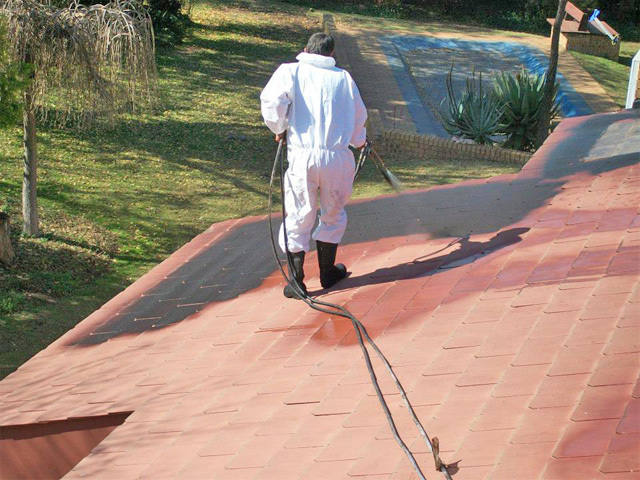 Mpumalanga Rubbber (Pty) Ltd are specialist roofing contractors specialising in the waterproofing and repair of leaking industrial, commercial and residential roofs. We encourage our clients to make use of our annual state of your roof inspection service which are intended to detect any potential damage to one’s roofing structure before it becomes an expensive repair. These inspections involve a thorough assessment of all roofing structures including the integrity of roofing trusses, beams, battens, load bearing walls, posts and columns as well a insulation material and finally your ceilings and cornices, paying special attention to damp patches which can be tell, tell signs of leaks and failures which if not dealt with lead to potentially expensive repairs down the line. South Africa’s interior highlands experience blisteringly hot sunlight during our hot summers and freezing cold nights during our winters, causing exposed concrete to cycle through expansion and contraction cycles which obviously leads to weakening, cracks and failures causing leakages. We thus recommend that concrete roofs are inspected at least 6 monthly. 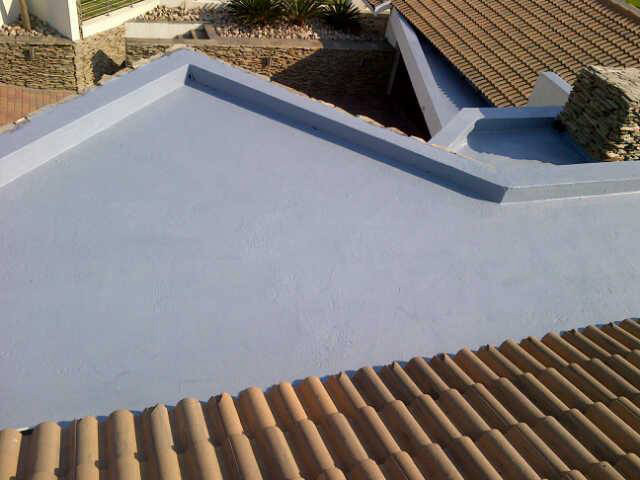 Property owners in Mpumalanga, Gauteng, The North West and Limpopo provinces who have concrete roofs are well advised to make use of our roof inspection services ensuring that potential leakages are identified and repaired before they progress to an expensive repair. For your peace of mind, we are one of the few roofing and waterproofing specialists in the country to offer a 10 year workmanship guarantee on all our work. 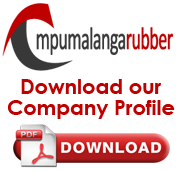 If you would like an assessment on the state of your roof, simply fill out the form alongside and a friendly and professional roof waterproofing consultant will contact you to discuss your requirements.